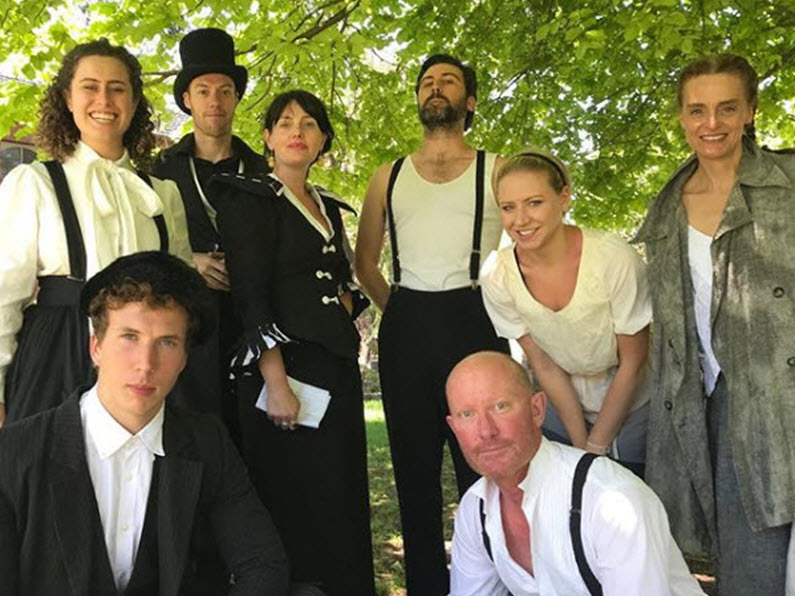 On the Saturday of each Australia Day long weekend, Melbourne based theatre troupe, Essential Theatre, visits Seppeltsfield Road to perform Shakespeare in the Vines. This is Shakespeare and live theatre with a twist. Essential Theatre have been entertaining and delighting Seppeltsfield audiences since 2003 and providing a summer’s evening of entertainment that all ages enjoy. Performed on the lawns of the Seppeltsfield winery’s Dining Hall, the evening starts with local food, wine and music while guests catch up with friends or make new ones. Linger post performance and enjoy more great Barossa wines from Seppeltsfield Road wineries, or a great coffee made by another Seppeltsfield Road business, Barossa Coffee Roasters. Shakespeare in the Vines is the main annual fundraiser for the Seppeltsfield Road Business Alliance and event proceeds ensure the continuation of innovation and improvements in this historic precinct. Join our newsletter – Friends of Seppeltsfield Road to gain access to early bird rates before tickets go on sale in December each year.